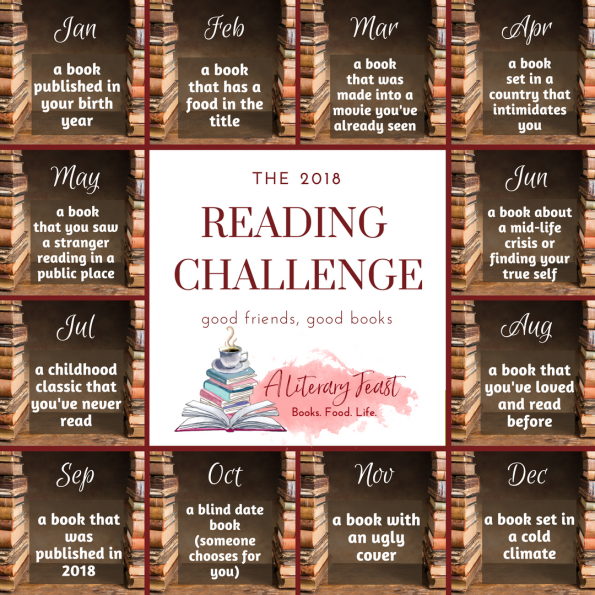 The Literary Feast 2018 Reading Challenge is here! Confession: I like to pin and save pretty reading challenge graphics, like this extensive one by POPSUGAR, but I never go back to them. Never have I ever completed one of those fun categorical challenges. Perhaps it’s a fear of commitment. I couldn’t tell you my Myers-Briggs or Enneagram types, although I do find them interesting. I can tell you, however, that I am an introvert. One of my favorite articles about introverts was penned by Jonathan Rauch for the Atlantic, titled “Caring for Your Introvert.” It describes us perfectly. Introverts have developed the stereotype of cancelling on plans. As the event draws nearer, we fear that we do not have the internal energy for it. For those of us who don’t like to cancel plans, that same fear may keep us from making many social plans in the first place. It comes down to a busy time of life, too. 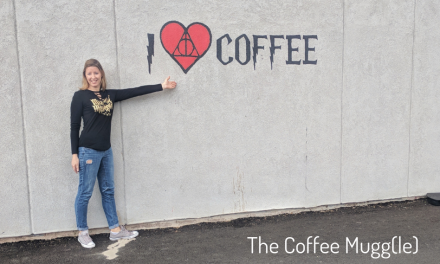 You have so much on your plate on a daily basis with work, kids, managing your home, and the myriad of other things peppering your days, that you fear adding yet another commitment to your planner. 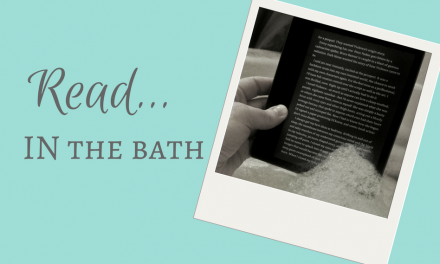 I can’t even get the supper dishes cleaned up in a timely manner– how am I supposed to read this list of books each month? The free time you do have is valuable, and you want to spend it anyway you choose at that present moment and not have it dictated by yet another list. I think that’s why I don’t come back to these lists. I want to read what I want, when I want, and (most importantly) if I want. 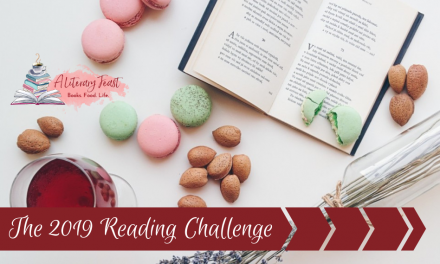 On the other hand, a reading challenge is beneficial because it does just that– challenge. Book clubs do the same. They encourage us to step out of our preferred niches and stretch our mental boundaries a little more with each book. When used in a group setting, they further our mental calisthenics by facilitating diverse, thought-provoking, and even uncomfortable discussions. This is what I’m offering to you. 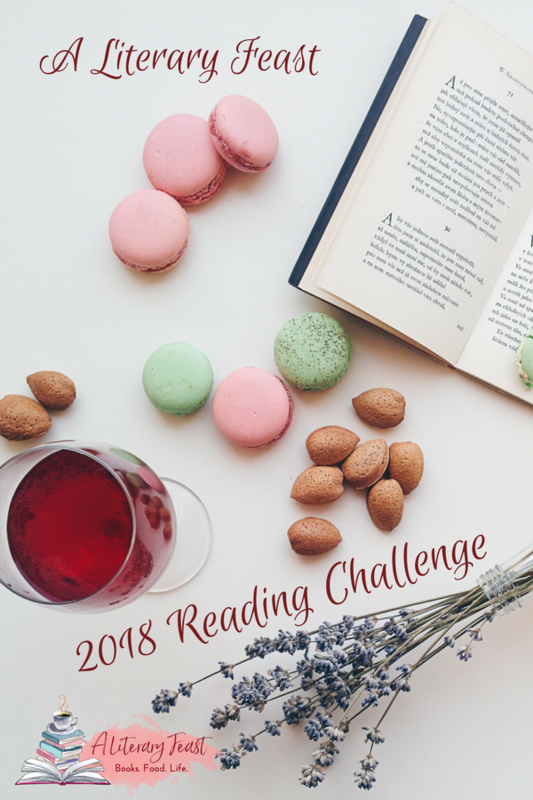 A no-pressure, come-in-your-pjs, talk-as-much-or-as-little-as-you-want 2018 reading challenge. It’s a closed group, so you can even read and discuss books that you may not feel comfortable discussing with your close circle of family and friends. If you want. 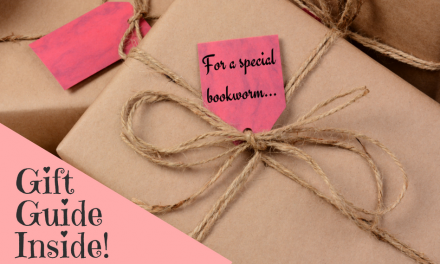 We’ll have one category a month, but (here’s the great part) you choose the book you want to read in that category. What’s the purpose of the group, then, if we are all reading different books? 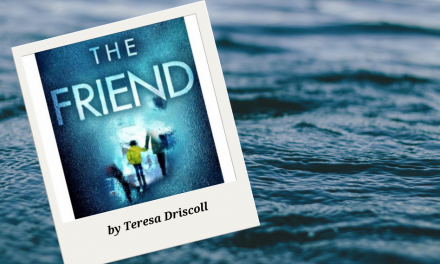 This will be a place to connect with other readers, maybe even to find your next kindred spirit. You’ll be amazed how much discussion there can be about the books you bring to the table. 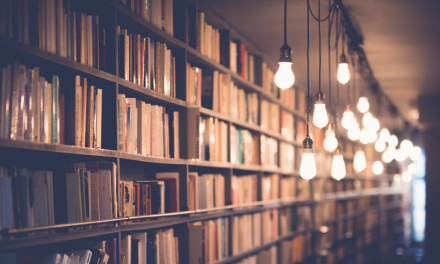 You’ll find inspiration, challenging discussions, and a hoard of new titles to add to your TBR pile. Heck, if you’re really strapped for time, you don’t even have to read a book that month. Just hop on and discuss books you’ve previously read that fit the category. I won’t tell. What’s next? We’ll kick off the reading challenge on January 1st with our first category: a book that was published in your birth year. You can join the Facebook group now, though, and start meeting the other members! Follow this link and submit your request to join. I look forward to seeing you there! Invite your friends and spread the word by pinning this image. Thank you! 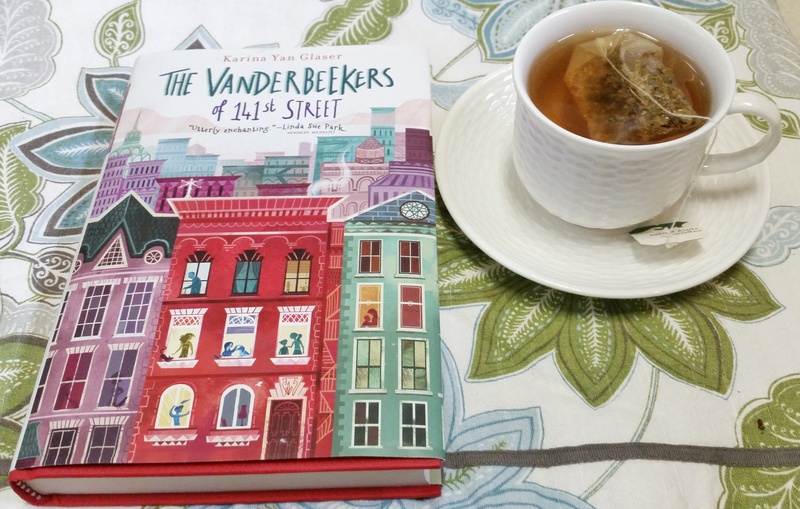 How do you document the books you read? I use Goodreads religiously– shelving my books according to the year I read them. It’s fun to look back at years past to reminisce. This year, I’d also like to try a visual. 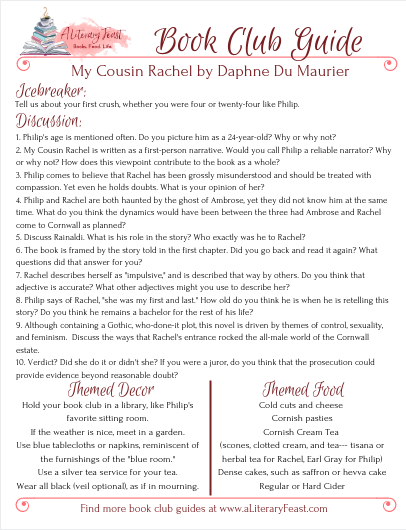 Look at this free printable reading log from Starts At Eight. It comes in various sizes so you can fit it to your journal or use the full-size version. You can color it in, add titles, and customize it to your heart’s content! I love its simple aesthetics. 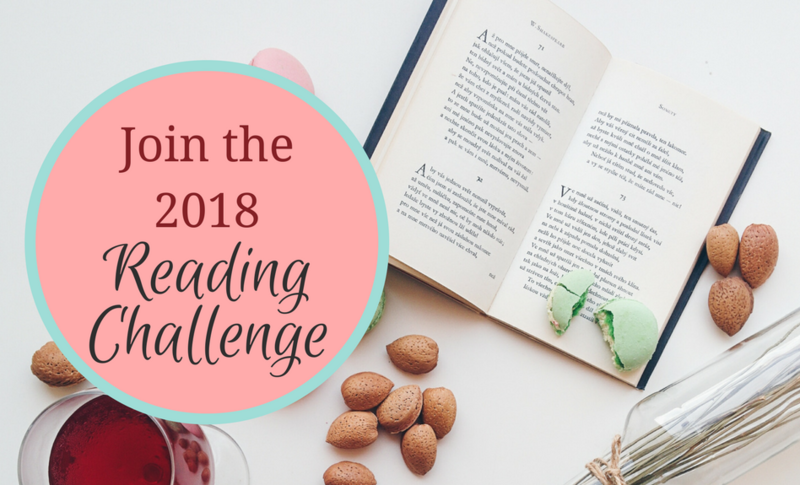 Let me know in the comments how you track your reading, and tell me if you plan to join the Reading Challenge Community on Facebook! I’m in! Any time books are involved, I’m totally in.